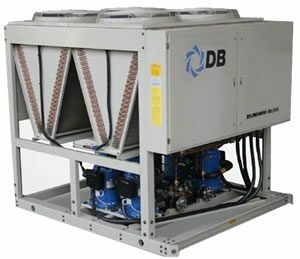 Air-cooled and water cooled chillers, air handlers, and fan coil units. 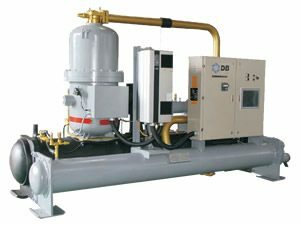 Dunham-Bush is a pioneer in the air conditioning industry, with over 100 years manufacturing experience and over 85,000 successful installations with rotary screw compressor chillers around the world. Established in 1894 as a professional manufacturer of heating, ventilating & air- conditioning units and refrigeration equipment, the company is today a multinational group with global reputation. 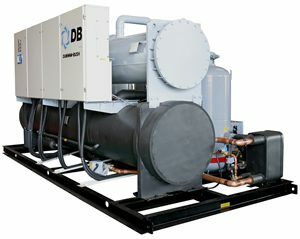 Dunham-Bush Americas can meet all your refrigeration, air conditioning and ventilation needs.